Google+ Adventures with Baby Boo Bear: Welcome Fall! I have been the worst blogger lately! Most people have crazy, hectic summer schedules but not us! Fall = chaos for the Columbus family! 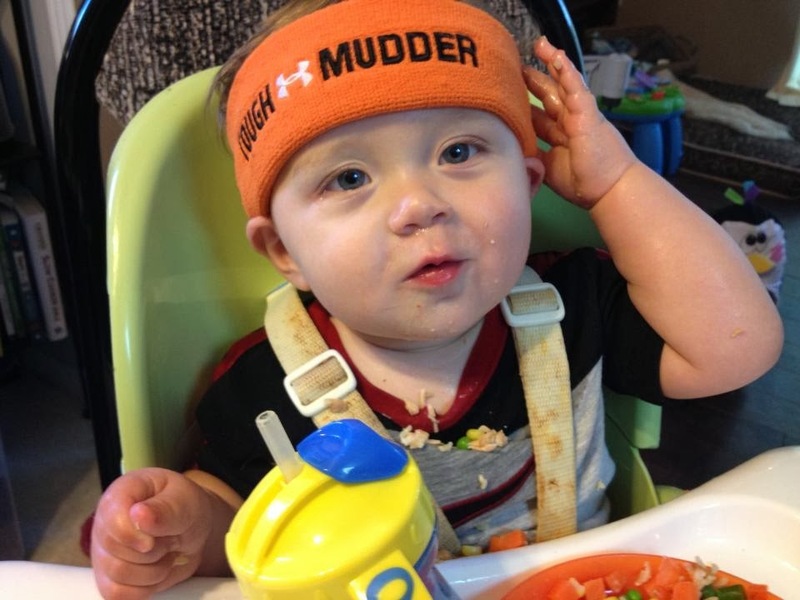 Modelling Mommy's coveted orange headband. I thought about overloading this post with pictures to recap but decided I'd rather apologize, beg for forgiveness about my absences and spend the time writing next weeks posts (which WILL have lots of pictures). Little handsome at the apple farm! First family photo for a few months!